Buy "Calm Before..." (excerpt 2) from Movement 1, "Symphony No. 3 (Hurricane)"
Users who like "Calm Before..." (excerpt 2) from Movement 1, "Symphony No. 3 (Hurricane)"
Users who reposted "Calm Before..." (excerpt 2) from Movement 1, "Symphony No. 3 (Hurricane)"
Playlists containing "Calm Before..." (excerpt 2) from Movement 1, "Symphony No. 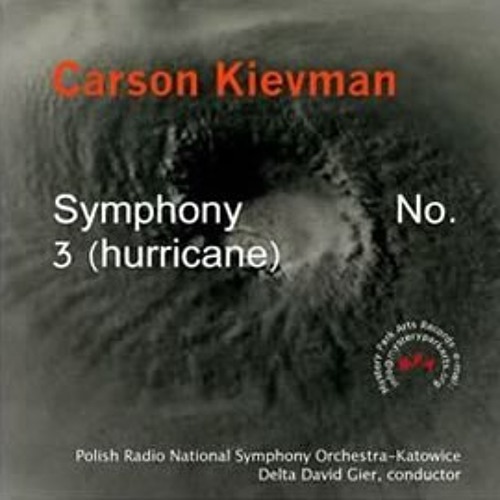 3 (Hurricane)"
More tracks like "Calm Before..." (excerpt 2) from Movement 1, "Symphony No. 3 (Hurricane)"